As the Apple App for Shapes – Series I did, this on-the-go application provides the busy stitcher the opportunity to carry a well-illustrated reference resource. Numbered diagrams are large, clear, easy to read and make it easy to follow the stitching path. 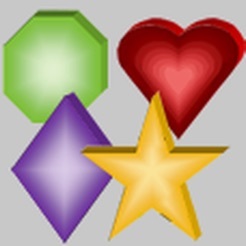 This new approach provides familiar and not-so-familiar stitches indexed by shapes – hearts, stars, diamonds, octagons – as well as by thread count – 2x4, 8x8, 12x14, etc. Sundry tips are also sprinkled throughout the app. Stitches can be searched by name, shape or thread count. 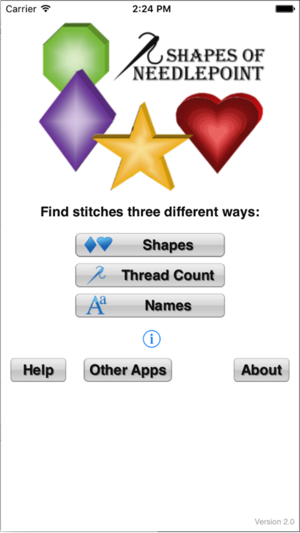 The search capability is helpful for comparing various stitches that are available for the area or shape desired. If a space 6x8 threads is being considered, a search will reveal all the stitches diagrammed for that thread count. 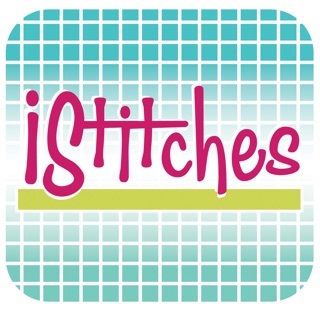 This app provides ready reference for those creating stitch guides, working on a painted canvas, or doing counted canvas work. 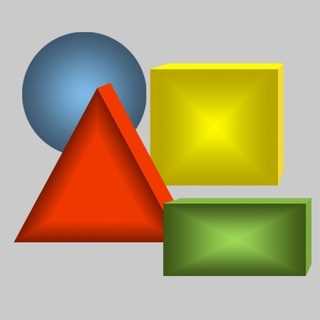 This app is just as good as the first one just has the different shapes. Love this one and the first. A must have for the stitcher! I love these apps. I like to use different stitches and find the series to be fabulous. I can't wait fir book 3.